Places to see in Rasulpur: The Nature Park itself is the main attraction of the area. It has seven lakes scattered all around. It has gardens, picnic zones, food courts, cultural performance area and children’s park. 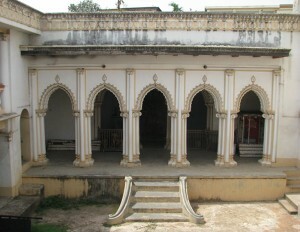 Nearby attractions of Rasulpur: The most popular nearby attraction is Amadhpur. It is renowned for the fabulous Zamindar House, its adjacent lake (Dighi), the Thakur Dalan where Durga Puja is held every year, the terracotta temples, few ashrams with 300-year old Banyan trees and the local girl’s school which was inaugurated by Ishwar Chandra Vidyasagar himself. 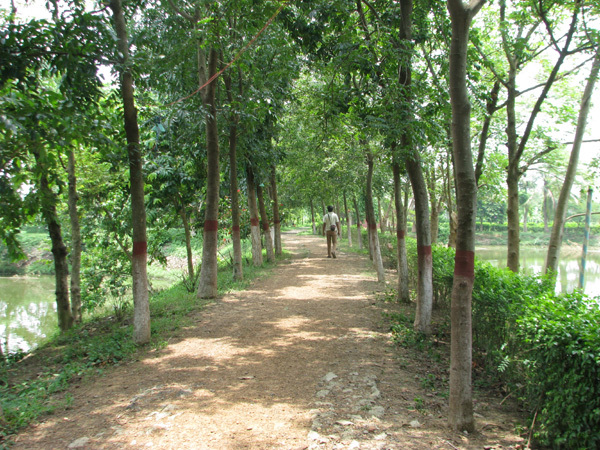 You would also find a huge Mango Garden and endless stretches of Bamboo groves in Ahmadpur. 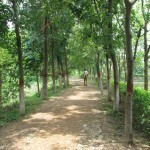 The Rasulpur Park offers a guided tour of Ahmadpur to its guests. There is also a heritage Rath still in use during Rathjatra every year, which has iron wheels imported from UK. Bardhaman is only 20 kilometers from Rasulpur and you can also enjoy a sightseeing tour of Bardhaman city and its attractions like the 108 Shiv Mandir, Curzon Gate and the Burdhaman University. 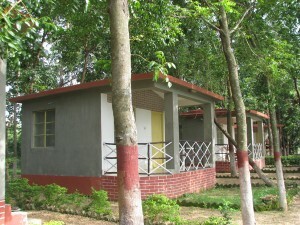 You can also continue your tour to Shantiniketan, Deul Park and further to Durgapur from here. Things to do at Rasulpur: You will forget the word ‘boredom,’ while holidaying amidst the natural splendor of this very location. 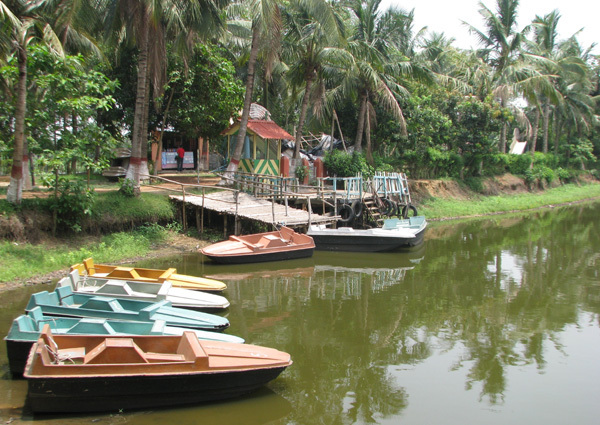 The area offers a wide array of activities for the entertainment of the tourists. There is a nice playground in the park for the children. Moreover, separate area has been allocated for the picnic groups. The Rasulpur Park also features seven large lakes, where boating arrangements has been made for the tourists. If you are an avid angler, carry a fishing rod with you, while traveling to Rasulpur.The resort is also equipped with the facilities for arranging cultural programs. How to reach Rasulpur: It is quite easy to reach Rasulpur by road. Drive along the Durgapur Expressway and after crossing the second toll plaza (Palsit), you can find the road to Rasulpur in the right hand side. Cross the station to reach the Delhi Road. Take left from there and spot out the Nature Park in the left side. The total distance from Dharamtala in Kolkata to Rasulpur is 96 kilometers. The alternate route of reaching Rasulpur is by traveling by trains, running through the Howrah-Bardhaman mainline. The Rasulpur station is just after Nimoh. Best time to visit Rasulpur: You can visit the place at any time of the year. 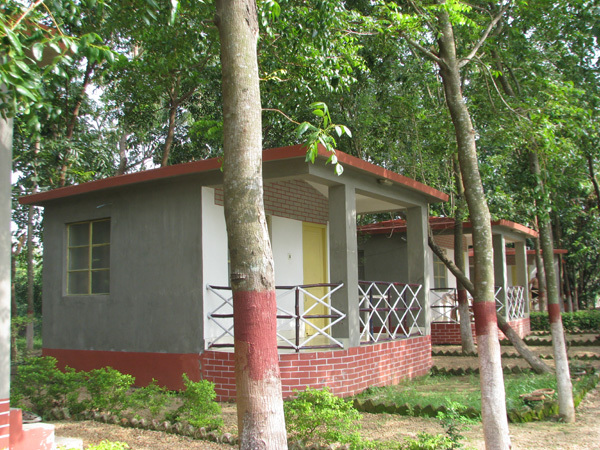 Lodging & Dining facilities in Rasulpur: You can stay in one of the six decent Air Conditioned cottages within the park area, equipped with all modern facilities like attached western bathrooms, hot water geysers, televisions, wardrobes and a verandah overlooking the lake. There are also luxury category deluxe rooms with modern facilities available. A swimming pool makes the destination ideal for summers and monsoon. There is a nice canteen in the park area, offering excellent Bengali Cuisine for the guests, which includes delicacies like fresh caught fish and Aloo Posto. We visited Malancha last weekend with a group of 4 families.Its a fantastic place with only 5 A/C Cottages on offer.You can enjoy the entire property in solitude.The food is especially great.Only drawback is no swimming pool is available.The hospitality and food deserves special mention.